Hello fellow bloggers! It seems I haven’t blogged for a week or so – too much going on at work and not enough time, but I always try to keep up with the blogs I follow and enjoy nothing more than sitting down on a Saturday morning with a cup of coffee and catching up with the lives and loves of other people – it’s like spying, only allowed! Which brings me to today’s post. Fistly if you follow me, you may have noticed that I’ve changed my template – I like to keep things moving along and get bored with the design staying the same, so I hope you like it – comments always welcome! Secondly, one of the blogs I follow, hardaker and pope, was talking about an app called PicFrame, so I thought I would give it a go. You can drop various pictures into a frame and then share it so I thought it would be ideal for my blog. What do you think? 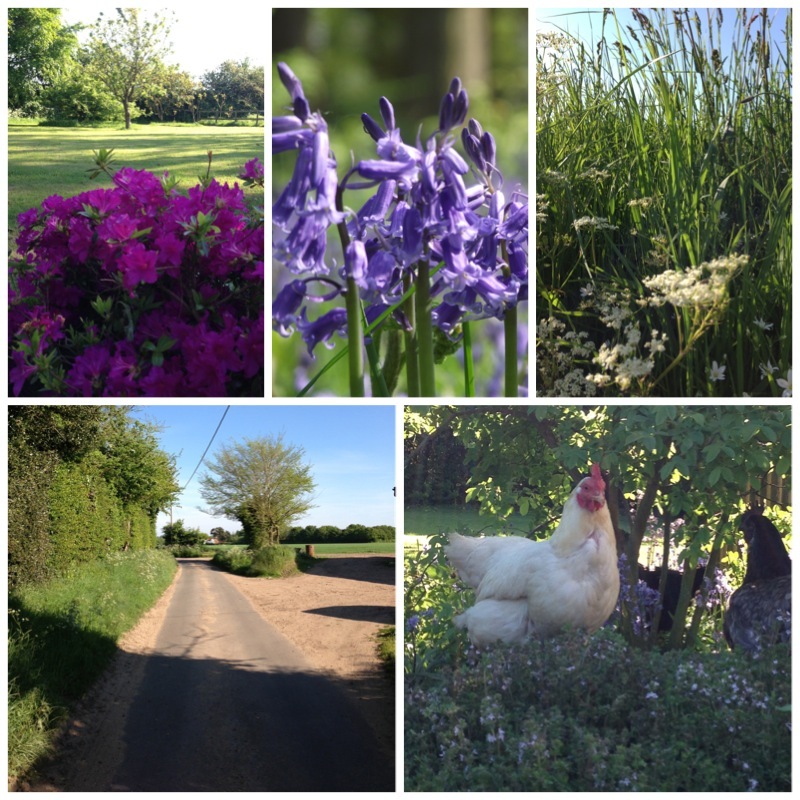 I’m really pleased with the result – these are all pics I took recently either in the garden or up the lane where I walk my lab, Monty.